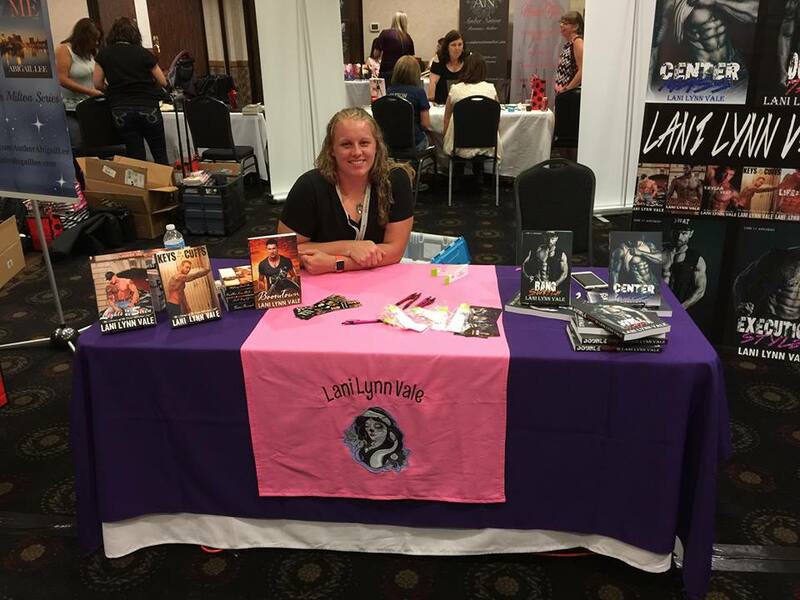 Layla Tate reminds herself of that fact every morning she goes to class and sees his smug face smirking up at her. 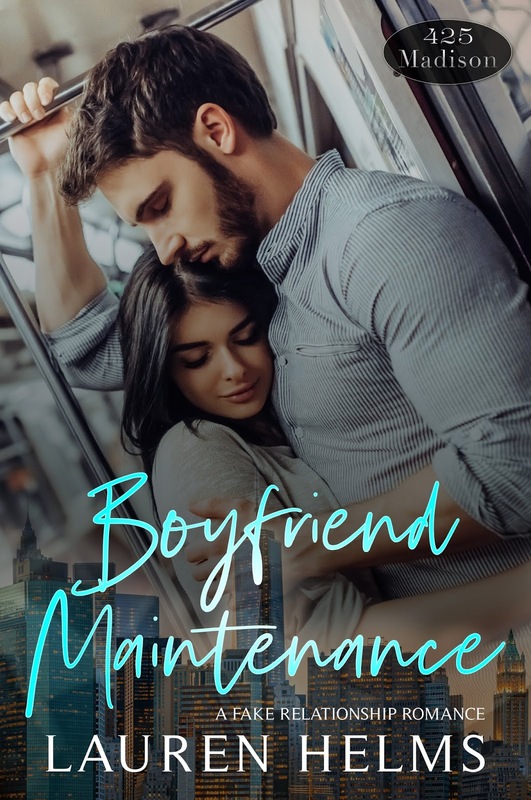 There hasn’t been a moment they weren’t pitted against each other and she refuses to back down…not even when she learns he’s her new teaching assistant. Layla Tate is going down. There is nothing that makes Dash Hampton as happy as the look on Layla’s face when she realizes he’s won. He lives to drive her crazy because if he can’t have her beneath him, then he’ll have her any other way he can. He’ll get her to notice him, even if it means making her semester a living hell. 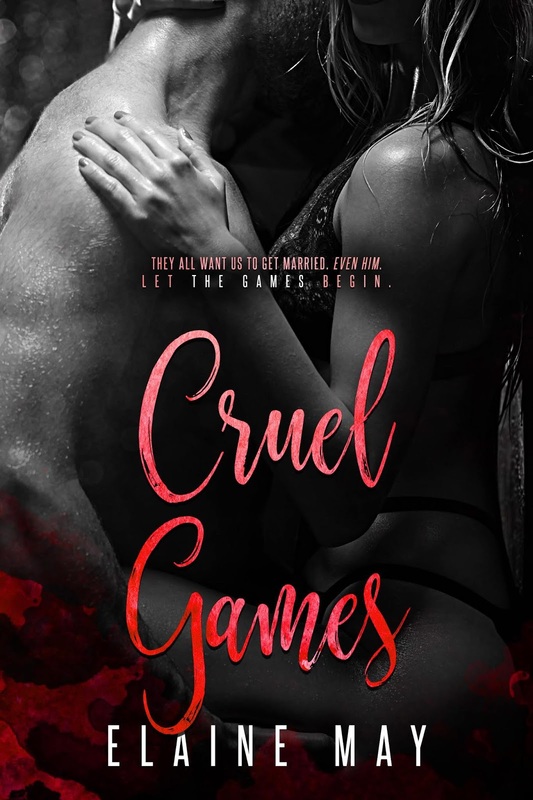 When their classroom rivalry crosses the line between frenemies and forbidden, the hardest lesson they’ll have to learn is that sometimes you have to lose to win. Dang this book was good! I loved Sabrina instantly even though I felt like she was letting her best friend and “fiancé” get away with too much. 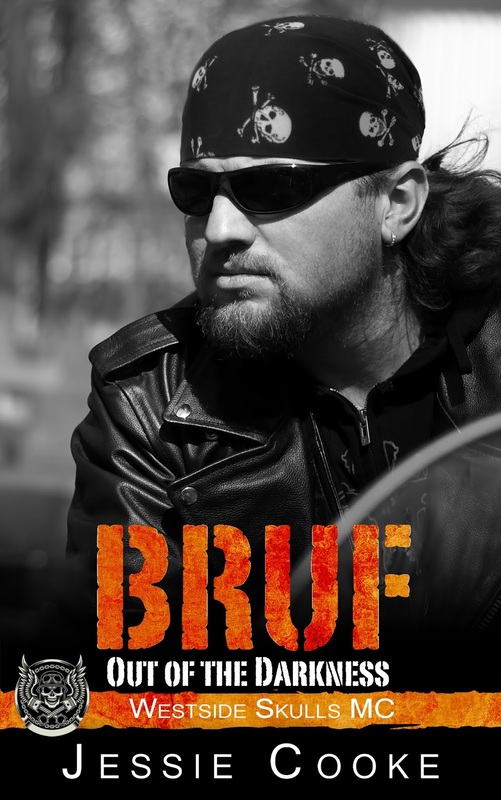 Bruf won me over halfway through the book but he turned out to be a sweetheart and I loved it lol. I can’t wait to see what happens next! Elaine May is my Author name. I live in the South West of England with my two beautiful daughters and yummy hubby. I love reading dark and twisted tales that mess with your head. I love to travel and spending time with my family. My dream is for people to like what I’ve written and hopefully get to go to a book signing event as an author. The Devil Don’t Sleep by Janine Infante Bosco -Blog Tour/Review & Giveaway! This was my first book by the author and it was amazing. I enjoyed Bas and Mac’s story! Mac got annoying after a while but overall she was likeable lol. Bas and Mac went through hell but were able to find their way back to each other to get to their happy ever after they deserved. I loved how the M.C. was like a family! Captivated by Bethany-Kris Blog Tour/Review! 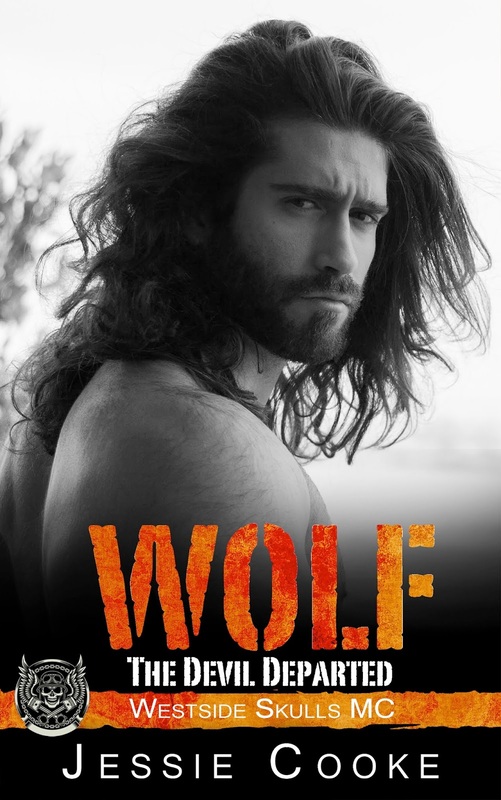 This was my first Bethany-Kris book and I enjoyed it! 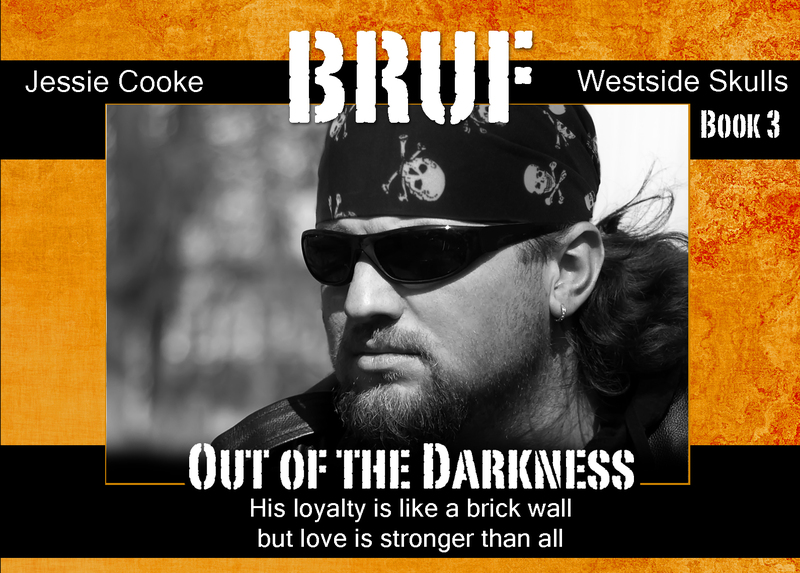 The drama and suspense in this book were great and it’s what I need in a mafia romance! Joe and Liliana had an instant spark between them from the start! They were so cute together! I loved reading their story. 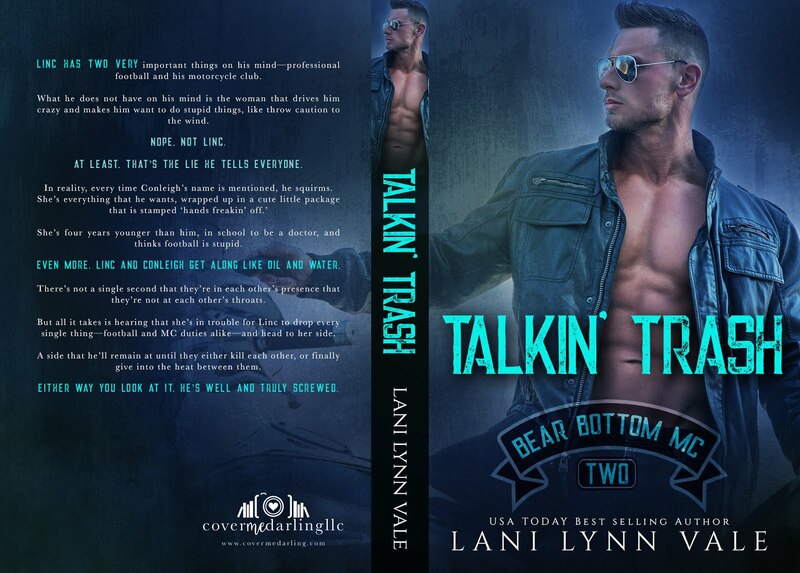 Cover Reveal: Talkin’ Trash by Lani Lynn Vale! 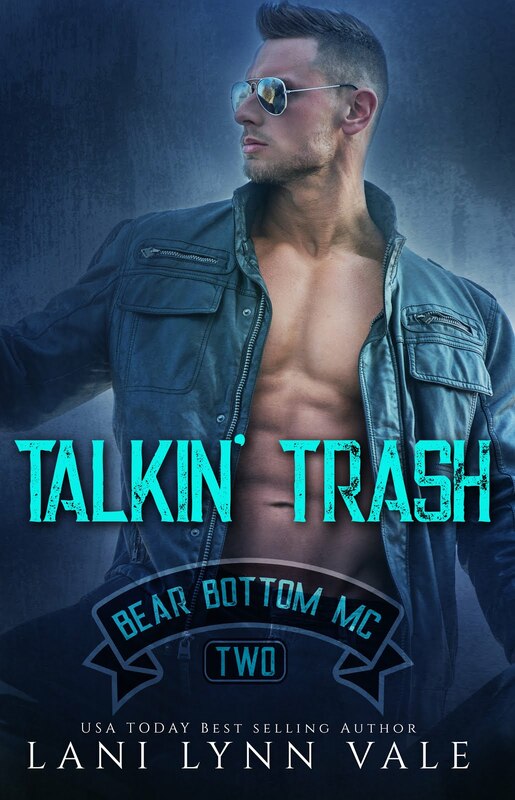 Linc has two very important things on his mind—professional football and his motorcycle club. What he does not have on his mind is the woman that drives him crazy and makes him want to do stupid things, like throw caution to the wind. At least, that’s the lie he tells everyone. In reality, every time Conleigh’s name is mentioned, he squirms. She’s four years younger than him, in school to be a doctor, and thinks football is stupid. Even more, Linc and Conleigh get along like oil and water. There’s not a single second that they’re in each other’s presence that they’re not at each other’s throats. But all it takes is hearing that she’s in trouble for Linc to drop every single thing—football and MC duties alike—and head to her side. A side that he’ll remain at until they either kill each other, or finally give into the heat between them. Either way you look at it, he’s well and truly screwed. I’m a married mother of three. My kids are all under 9, so I can assure you that they are a handful. I’ve been with my paramedic husband now for ten years, and we’ve produced three offspring that are nothing like us. I live in the greatest state in the world, Texas.